In August, 14 members and EXARC itself all got the news, our two Grundtvig Learning Partnerships got accepted. We are happy to announce, almost all partners of the application 'Zeitgeist' have been accepted by their respective national agencies. Unfortunately, our two Italian members were left out, probably because the number of Italian applicants in general was far more than in any other country. We are sorry to lose a good specialist and an experienced museum in this project, but will try other ways of cooperation with them. 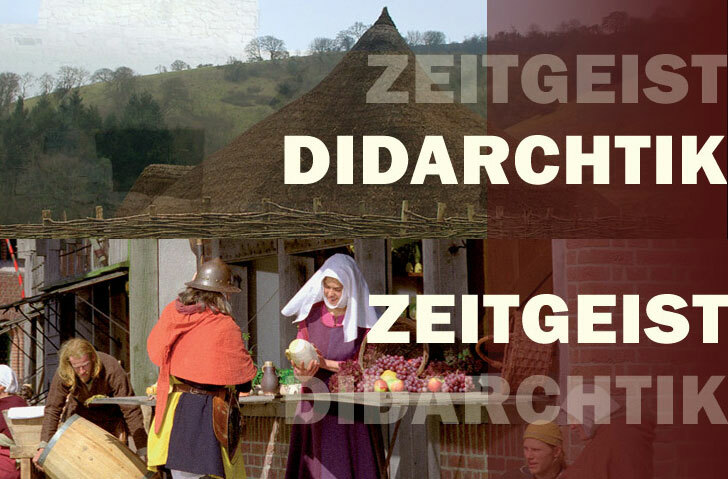 The application 'Didarchtik' has been accepted in all countries where we tried! All national agencies liked our ideas and the Dutch agency told us, Didarchtik was one of the best in the Netherlands. It is a relief that we can start now - 'Didarchtik' is one of the largest Grundtvig Learning Partnerships this year. This will be a busy but rewarding two years! We will work for 2 years around adult learning, mainly in open-air settings. The two groups will spend together about 250.000 Euro, making about 200 travels to one another. Several workshops will be organised, which can at some occasions be visited by EXARC members. The administrative workload is low, the goals are practical, but the organisations also have to invest with their own time. More details can be found on our websites. See below for the URLs and check also our EU projects page on www.exarc.net/eu-projects.